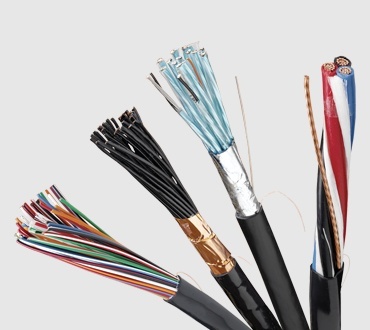 Variable-frequency AC motor drive output cables are subject to harsh operating settings characterized by high voltage spikes, high noise levels and adverse environmental conditions. 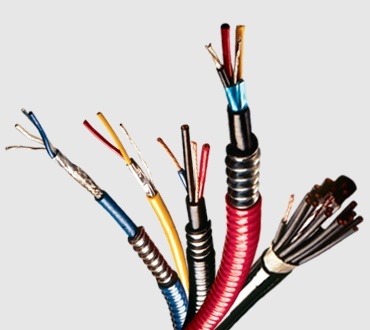 As the original developer of high quality VFD cable, Belden knows how to deliver superior electrical performance and reliability, even in the most demanding industrial environments. 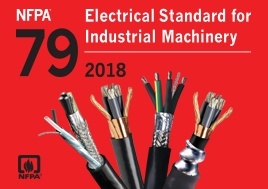 When you need to keep your motors running, trust your uptime to Belden. 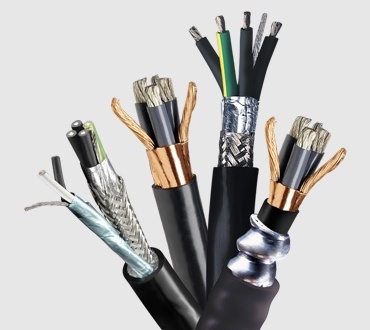 Choose the VFD cable proven to meet the toughest industrial standards. Demanding applications require it, drive manufacturers recommend it, yet some installations still do not use it. Read this white paper to learn more. 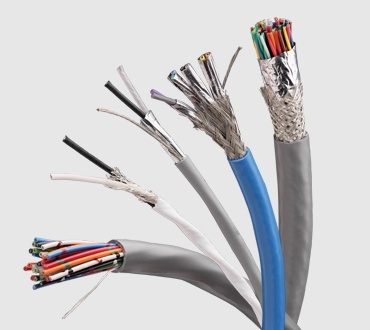 Read this application note to learn three reasons why cable matters for your motor and drive system.